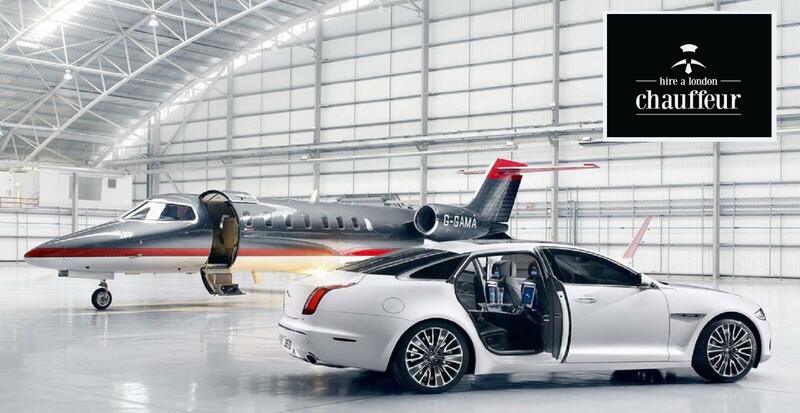 Travel in luxury and arrive in Style. Hire your personal Chauffeur Today. Luxury car with chauffeur London have a car and driver fit for every occasion; be it Ascot or your Wedding day. 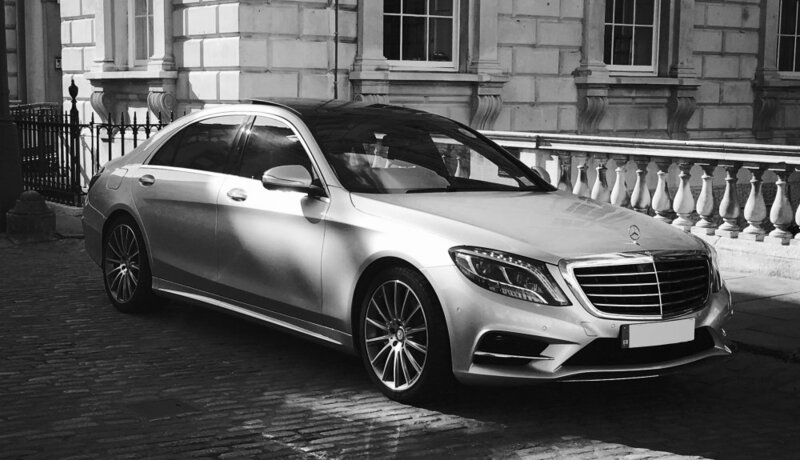 We offer professional, luxury chauffeur services to clients across London and the UK. From airport transfers to luxury sightseeing tours, our team of experienced chauffeurs are available at short notice to accommodate your every need. 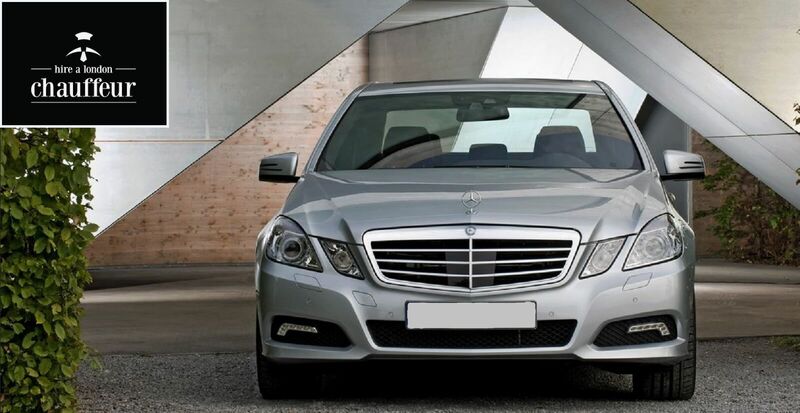 At Hire a London Chauffeur, we pride ourselves on ensuring a high standard of servicing our clients. 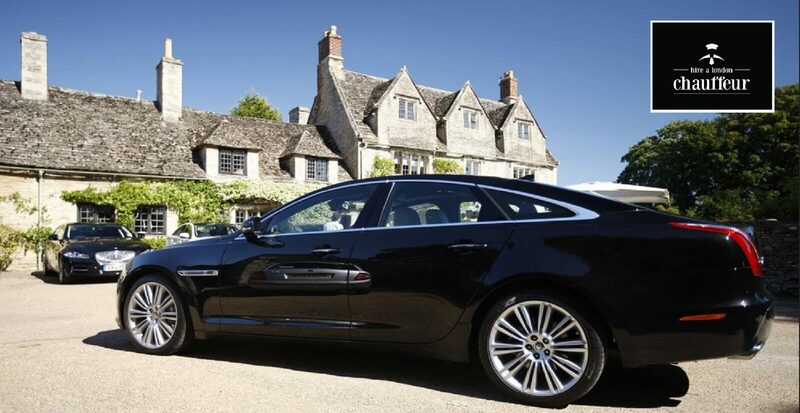 When you book a chauffeur from us, you will enjoy a luxury journey in one of our most luxurious cars. Our trained chauffeurs pride themselves to being professional and friendly. Our chauffeurs always make sure we exceed passengers' expectations at all times. 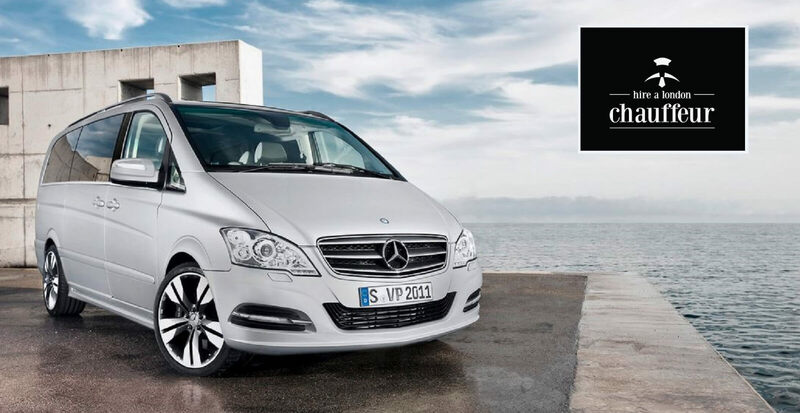 Our range of chauffeur services and VIP services in London are second to none. HALC chauffeurs are all experienced and knowleadgeable. We have served important people from all walks of life. Our clients include celebrities, CEO's, VIP's, diplomats, royalty, business and leisure travellers. We also specialise in sightseeing tours, airport transfers and wedding services. 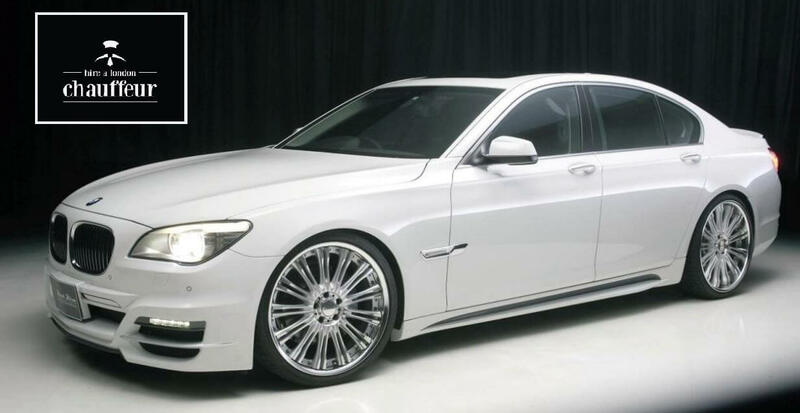 Browse through our fleet of the world's finest luxury cars and wedding chauffeur car hire London services and once you have found the car you desire, let our dedicated, trained and registered airport chauffeur London professionals take you for the ride of your life! Find out more about our Chauffeur Driven Cars today. Looking for sumptuous, comfortable and luxury travel? 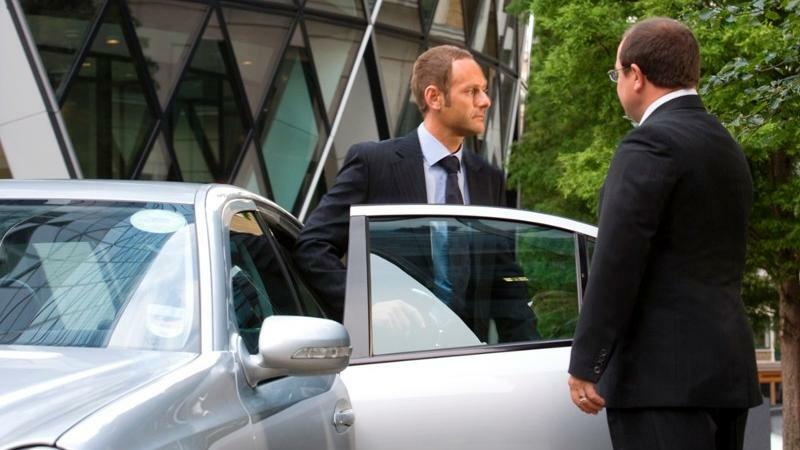 Hire executive chauffeur services in London Everyone of our luxury chauffeur driven cars London are carefully chosen to satisfy each and every one of individual travel needs. 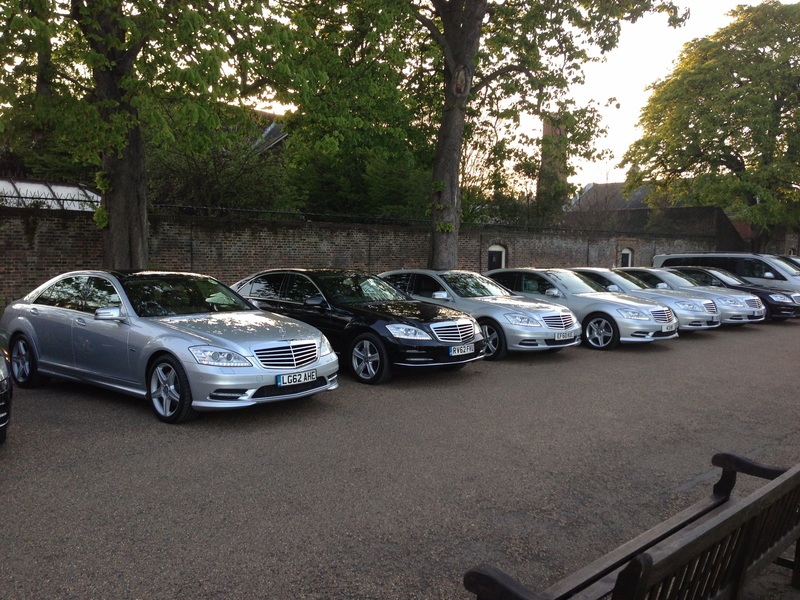 Our chauffeur driven cars are all over London and the surrounding areas. 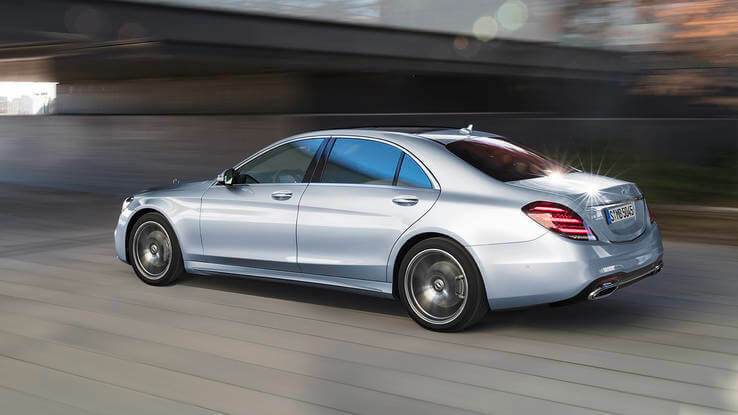 Our fleet of London Chauffeur Driven Cars have been strategically selected from some of the world's finest car makers for their quality, engineering, style and class. HALC will provide you with a professional and reliable luxury chauffeur service. Hire personal chauffeur London from us today to experience what you could otherwise be missing out on. All of our chauffeur for the day London are cherry picked and knowledgeable when doing airport transfers, knowing the best routes and affoiding traffic at all cost. The ultimate goal of our Luxury Chauffeur Service is to provide you with a service you will never forget! 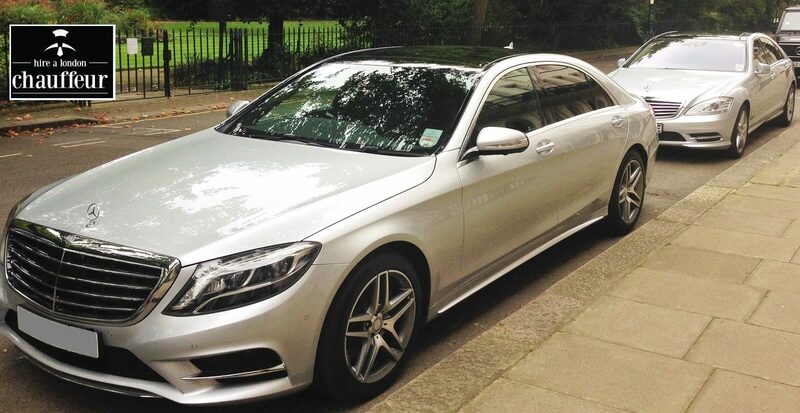 Hire a London Chauffeur is more than just a luxury chauffeuring service. 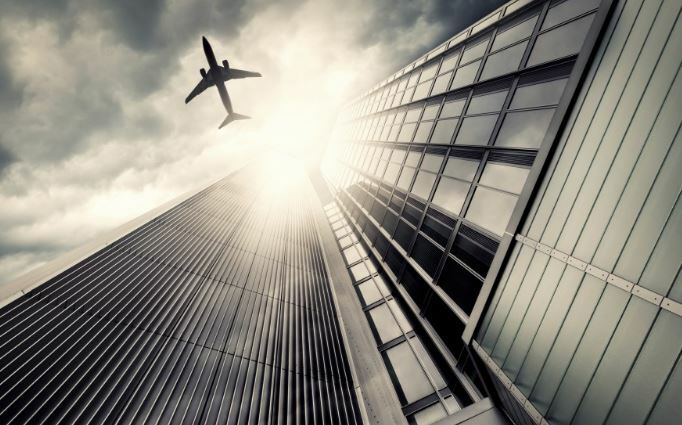 We offer a wide range of executive chauffeur services form weddings cars and corporate events to days out and airport transfers, look through our selection of airport chauffeur services by either clicking on one of the boxes above or selecting from one of the drop-down menus at the top of the page.